Thinking Decisions offers various training programmes specifically designed to support your particular circumstances. We specialise in working with you to provide solutions that are focused on producing tangible results. Our aim is to not only provide the required knowledge and techniques but also to change attitudes and behaviours. Every company is different. Every team is different. Every individual learns differently and every proposition has its own unique characteristics. Thinking Decisions can support you by providing an independent person that helps you identify the knowledge gaps to build a tailored training package that enables you to have highly skilled staff and improved performance. We like to think of this as the addition of someone to your team who has been successful in doing the job before and will internally train you and your team in a supportive way. Our trainers have experience in many sectors but have particular expertise in the Property and Technology markets. We provide passionate and driven trainers who believe in enthusing others to stand strong in adverse situations. We use varied skills and techniques to run a mixture of workshops, training courses and bespoke packages we always include associated personal coaching and mentoring that ensures each learner doesn’t just achieve increased knowledge but also understands how to apply it within your market sector. Do you need to gain quality leads for your database? Do you have a vast pipeline that doesn’t seem to convert? Do you have trouble getting past the false objection and uncovering the real one? Do you have interested parties that cannot buy due to their current home not selling? Retirement property sector - Do you often hear "we love what you have created here, but I am not sure I am ready for this move yet"? Do the properties you sell have service charges that customers feel are too much of a stretch for them? Are there obstacles blocking the pathway to purchase for your customers? Are you struggling to make the second appointment, the crucial appointment where customers usually buy? These questions are just a few that our clients regularly come up against and where we have worked to build structured tailored training packages to address them. Here at Thinking Decisions we can offer a range of training/ workshop packages to ensure you and your team get the maximum benefit and gain knowledge from experts in your field. 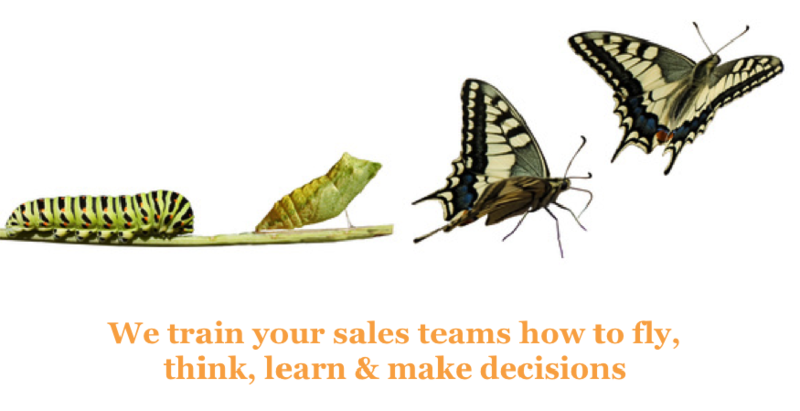 Alongside our specialist work we can offer bespoke sessions tailored to your company on the sales cycle, instilling confidence and building rapport, language and communication, goal setting, understanding people and much more. Call now for a free, no obligation and confidential discussion.